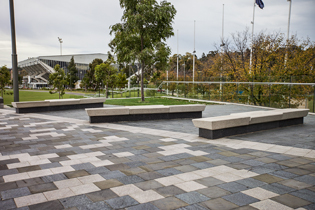 SVC Products, manufacturers of precast concrete since 1948, specialise in urban design and landscape architecture furniture and paving solutions. 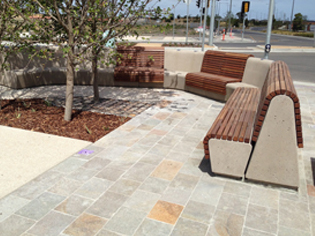 SVC Products has forged a strong reputation as the leading supplier of high quality products for road construction and pavements to the civil construction industry and municipalities throughout Melbourne. 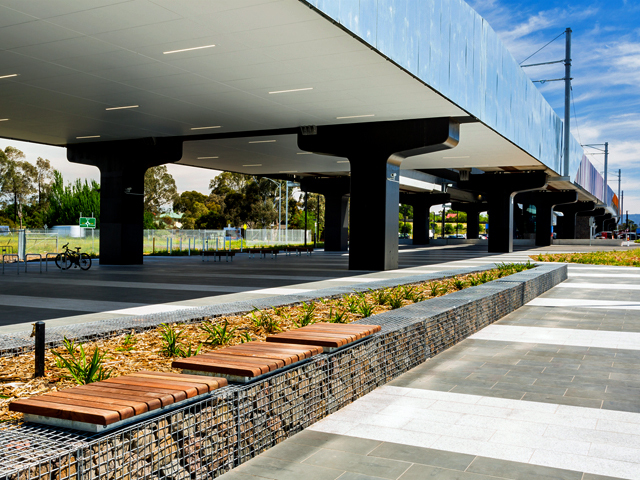 It is their link to the civil sector and the growing demand in urban design that was the catalyst for SVC to create a specialist facility in order to focus on the manufacture of architectural precast concrete designs. 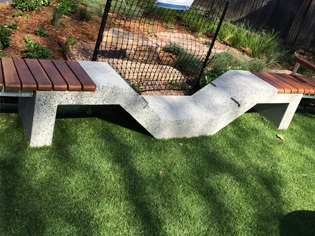 SVC’s strength lies in its specialist manufacturing, assisting them to deliver heterogeneous designs in a variety of coloured aggregates with beautiful contemporary finishes, including off-mould, honed, blasted or polished finishes. 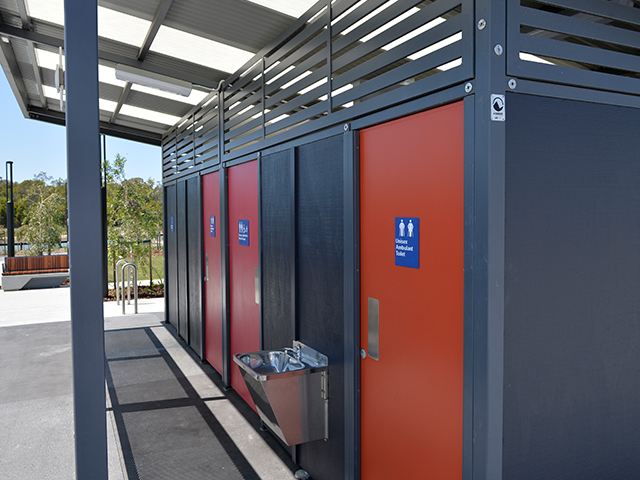 The integration of materials such as timber and stainless steel into their designs also adds a level of artistic sophistication that sets their products apart. 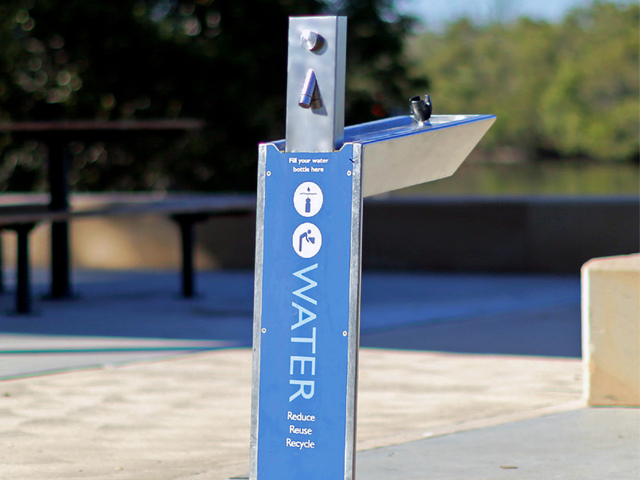 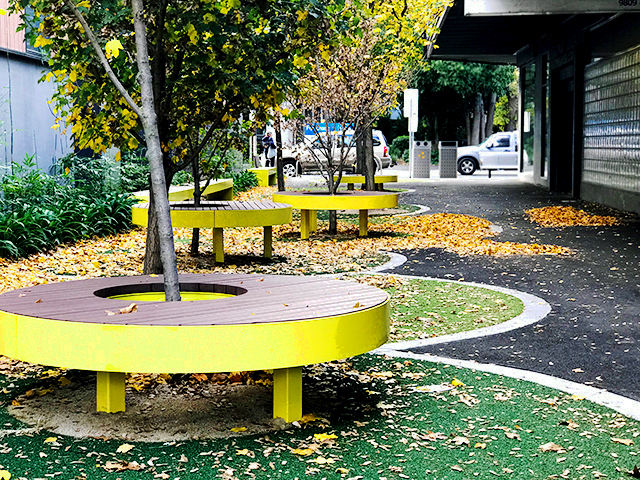 This blending of materials is practical and complements the surrounding environment, creating durable street furniture fit for any urban space, park or recreation area. 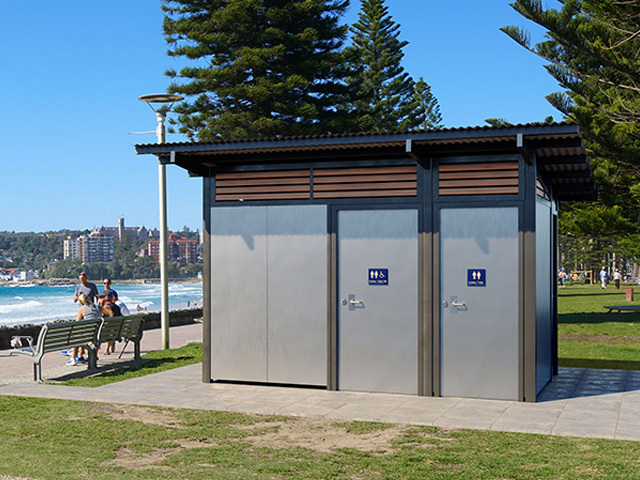 With significant Melbourne projects such Federation Square, the St Kilda Foreshore and The Shrine of Remembrance in their portfolio, SVC understands the importance of meeting project deadlines and being on budget, whether it’s producing a single piece or large production volumes. 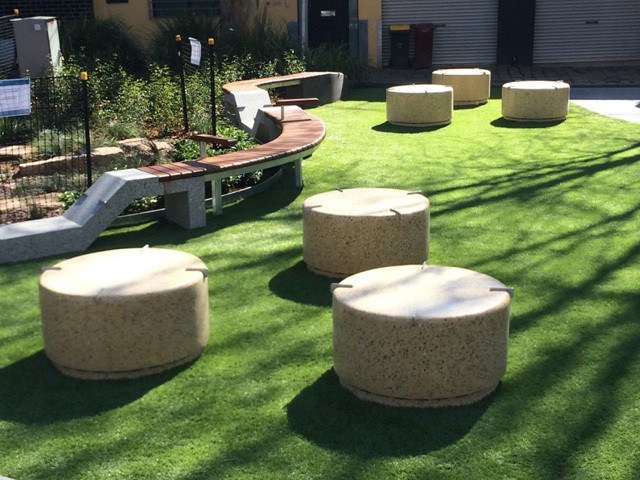 SVC prides itself on the quality of its craft and believes in partnering with urban designers, architects and landscape contractors on a project, maintaining a high level of consultation and communication throughout all phases of the process.